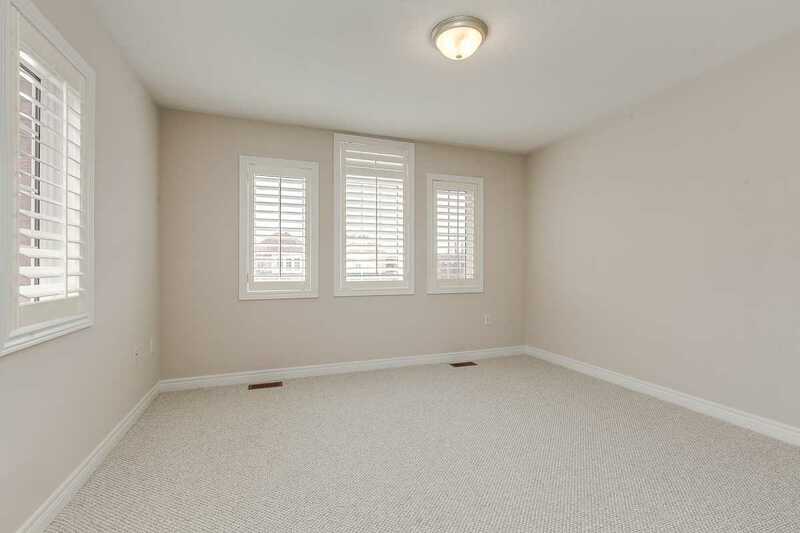 Tribute Homes Franklin Model! 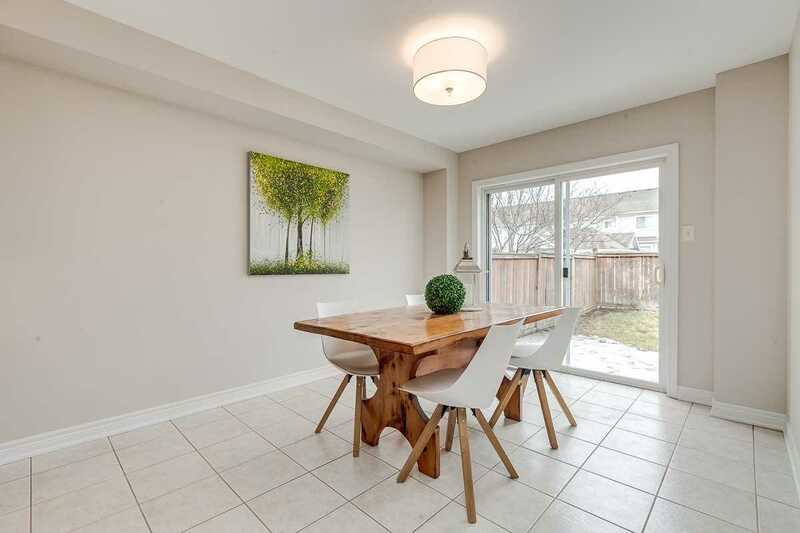 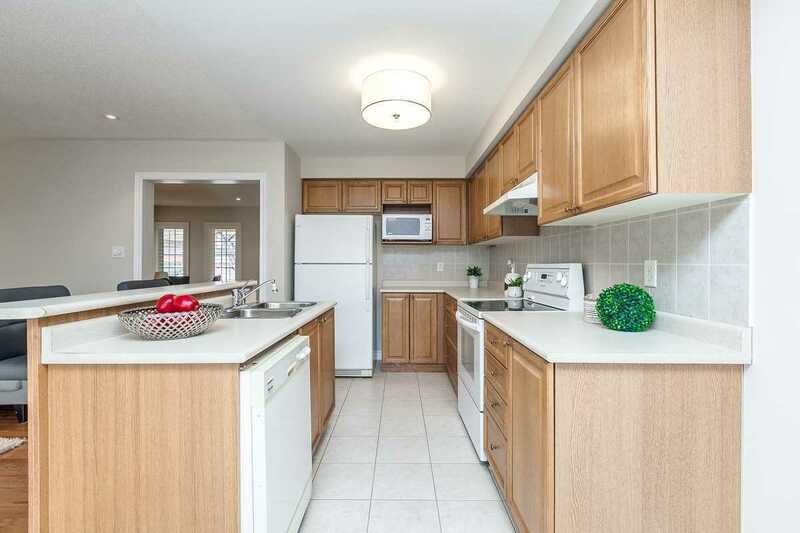 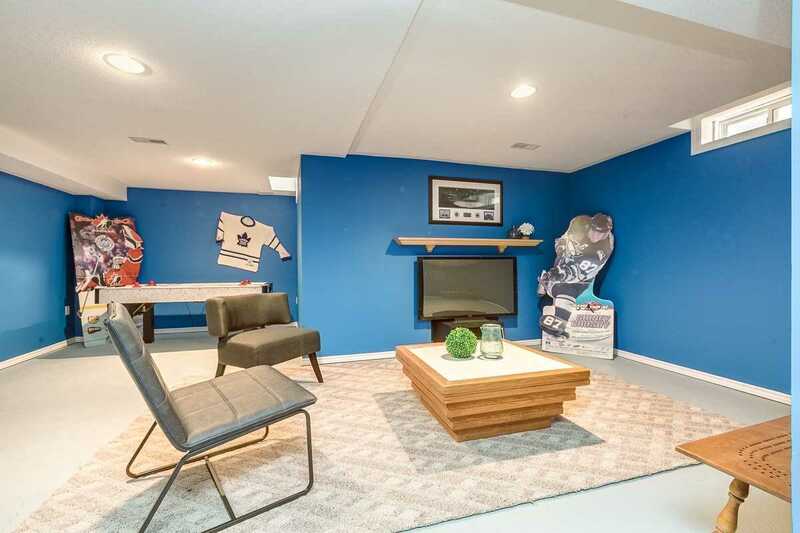 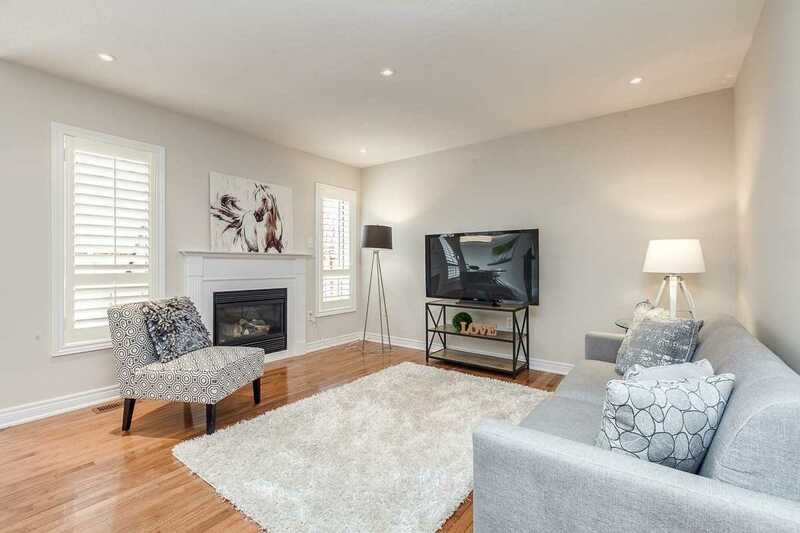 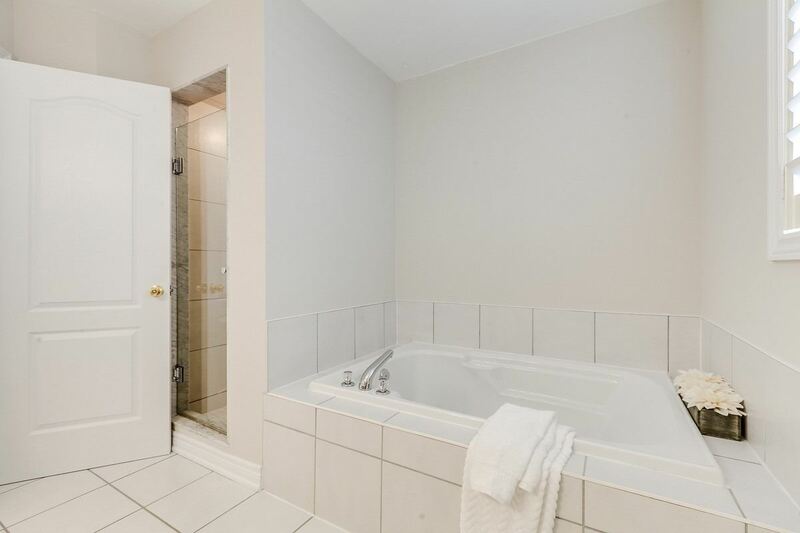 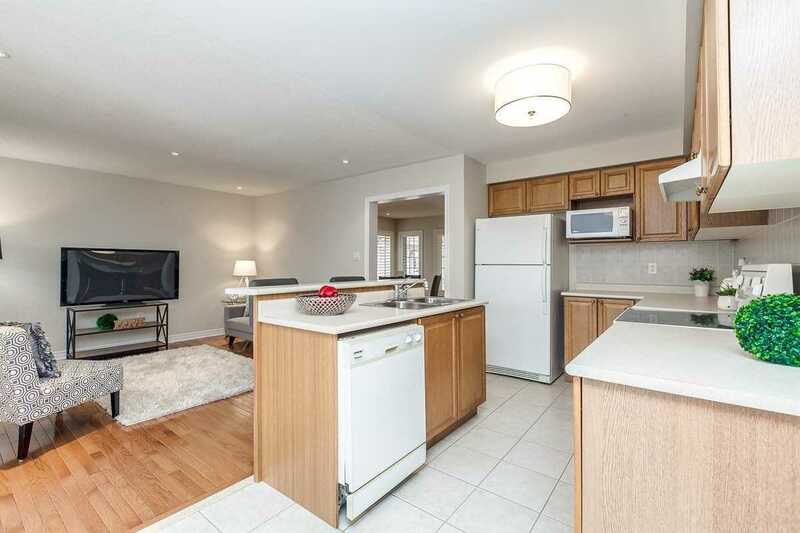 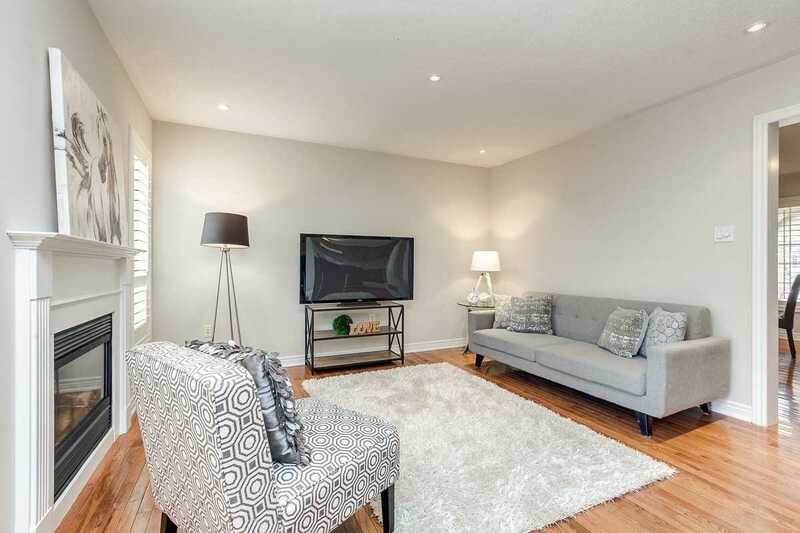 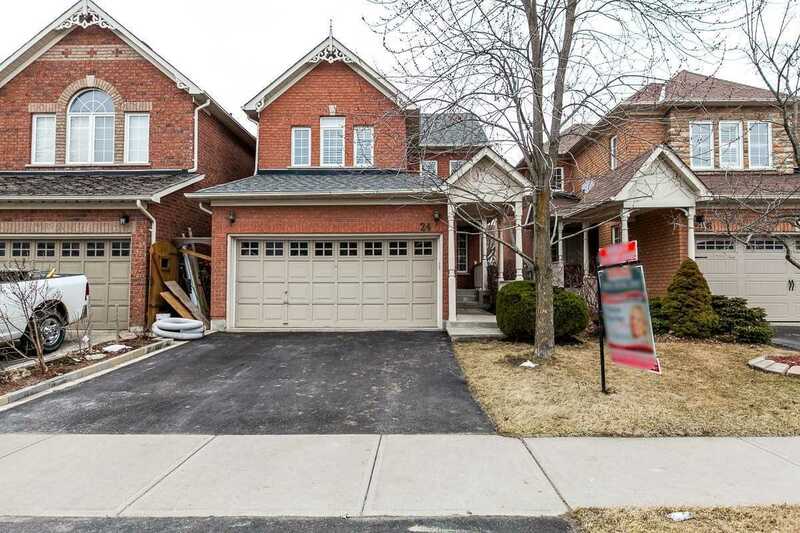 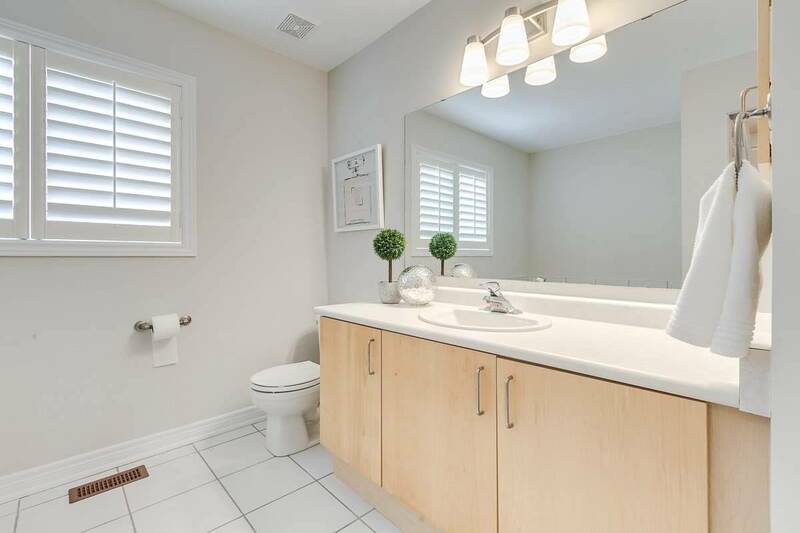 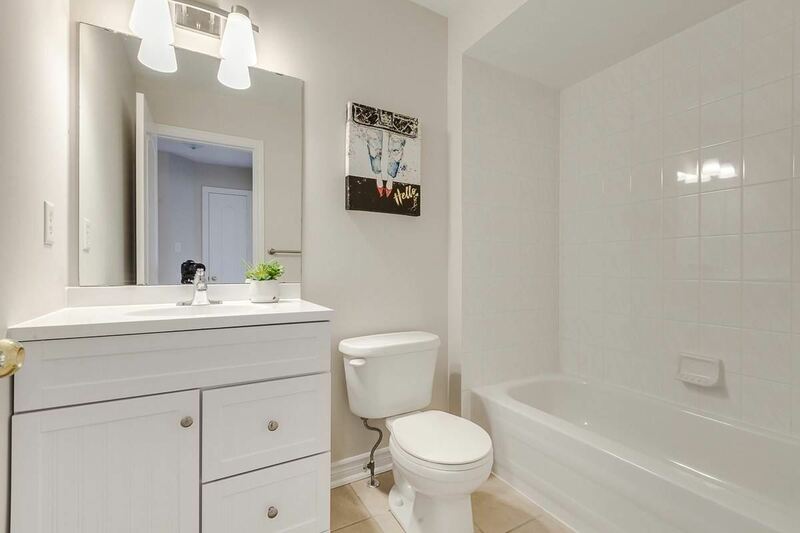 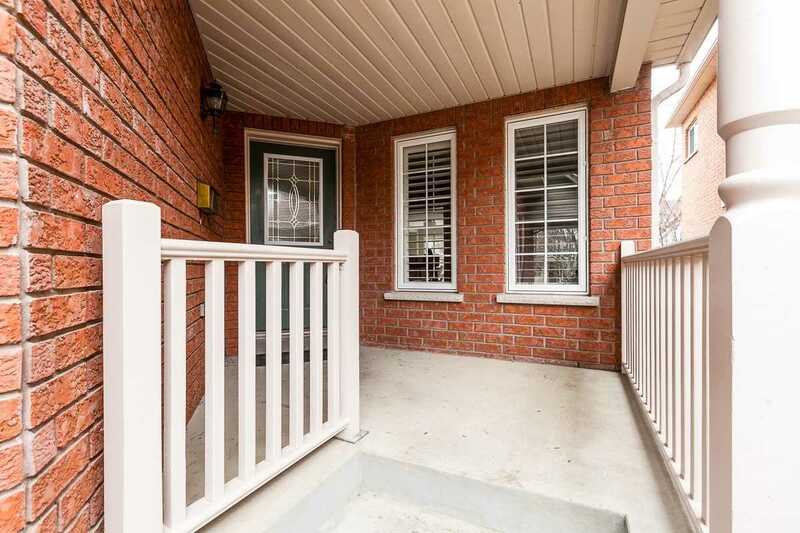 3 Bdrm Family Home Situated Steps To Demand Brooklin Schools, Parks, Shops, Hwy 407 & More. 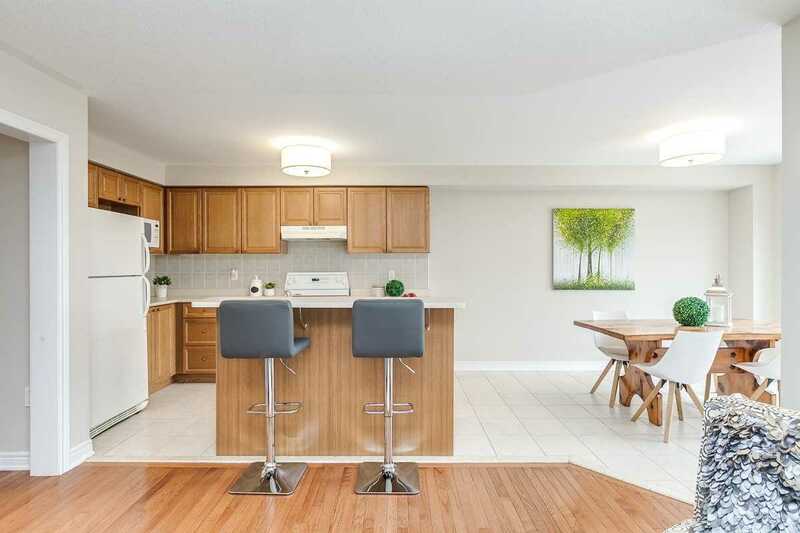 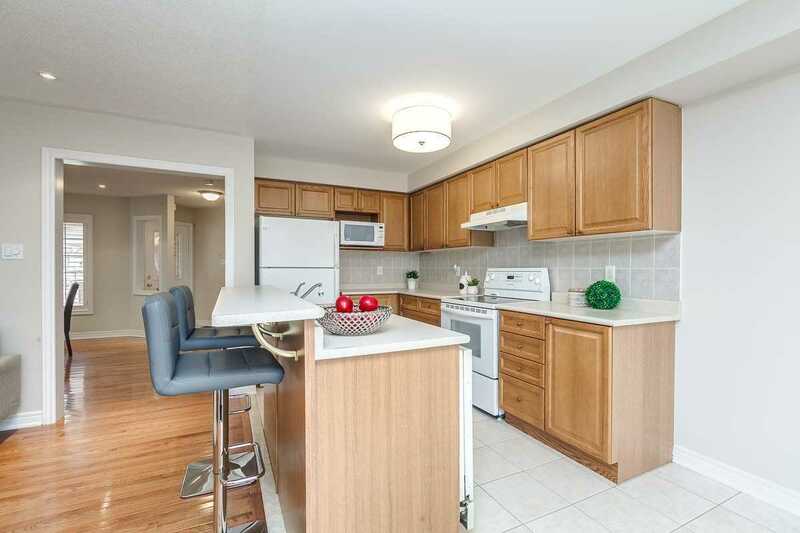 Spacious Kitchen With Centre Island, Brkfst Bar & Brkfst Area With W/O To The Great Sized Bkyrd. 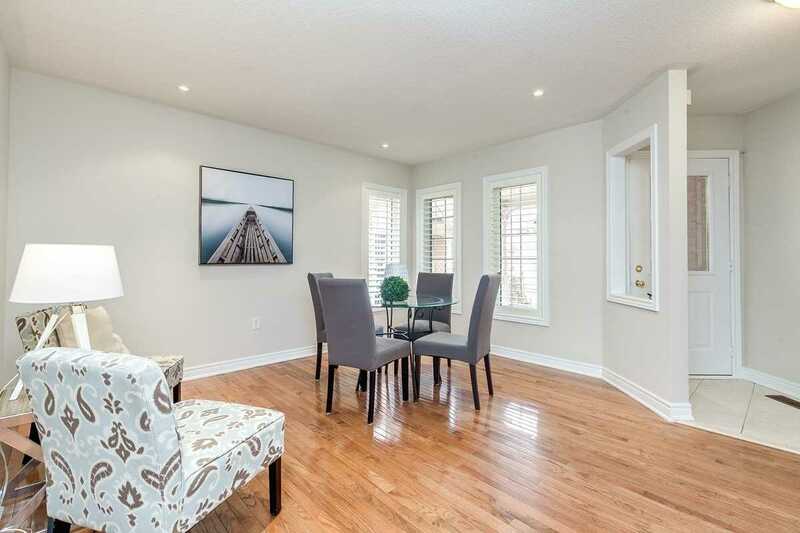 Family Rm W/Cozy Gas F/P & Formal Dining Rm Make This Home Perfect For Entertaining! 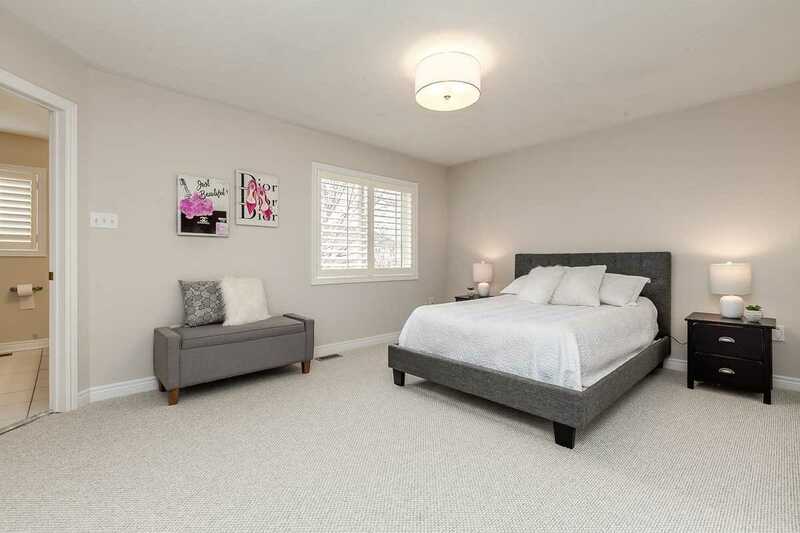 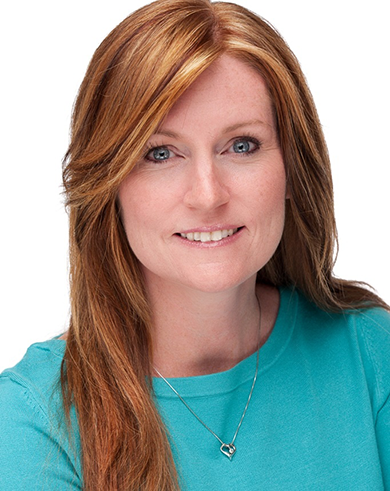 Upstairs Are 3 Well-Appointed Bdrms Including The Master Retreat W/4Pc Ensuite & W/I Closet. 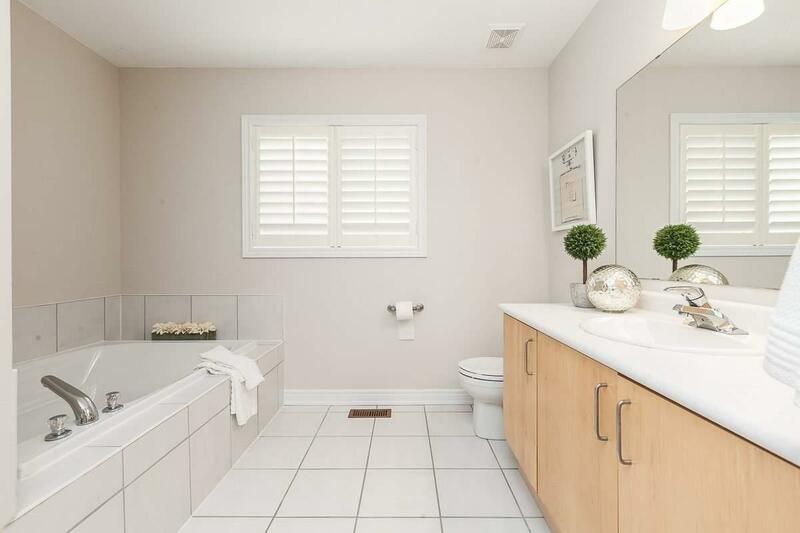 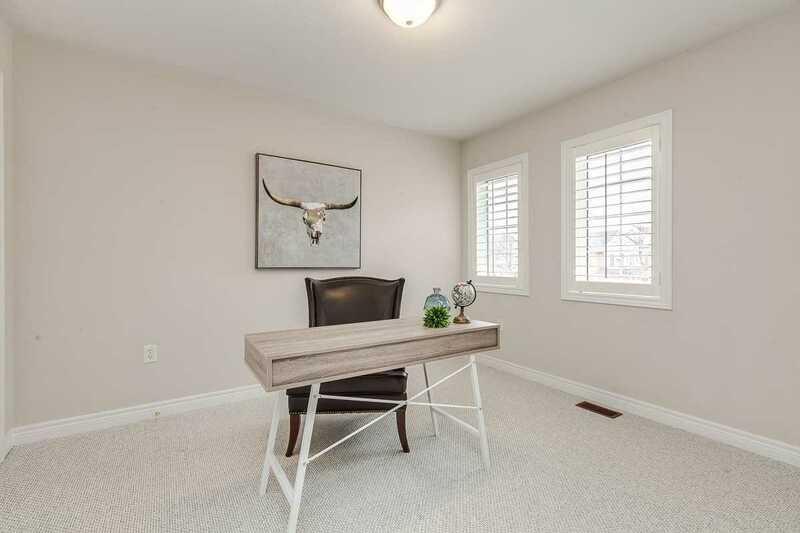 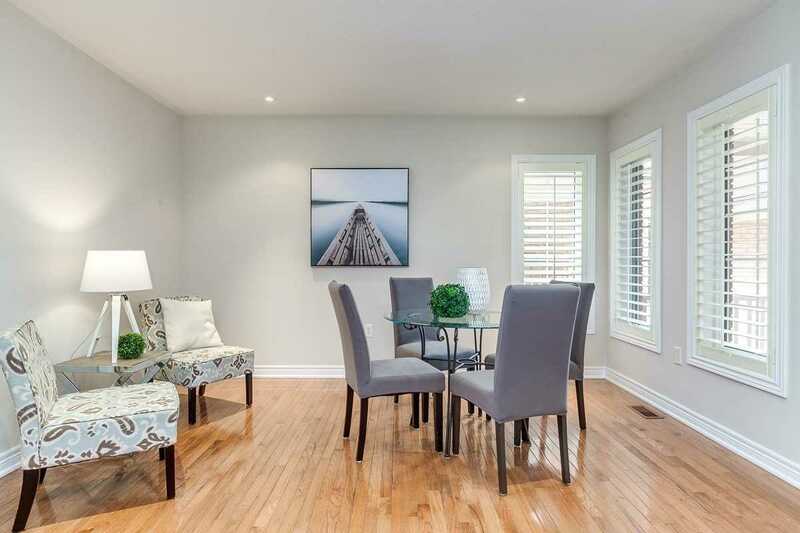 Many Updates Throughout Including Extensive California Shutters Throughout, Gleaming Hardwood, Pot Lighting, Stairs/2nd Floor Brdlm 2019, Roof 2018. 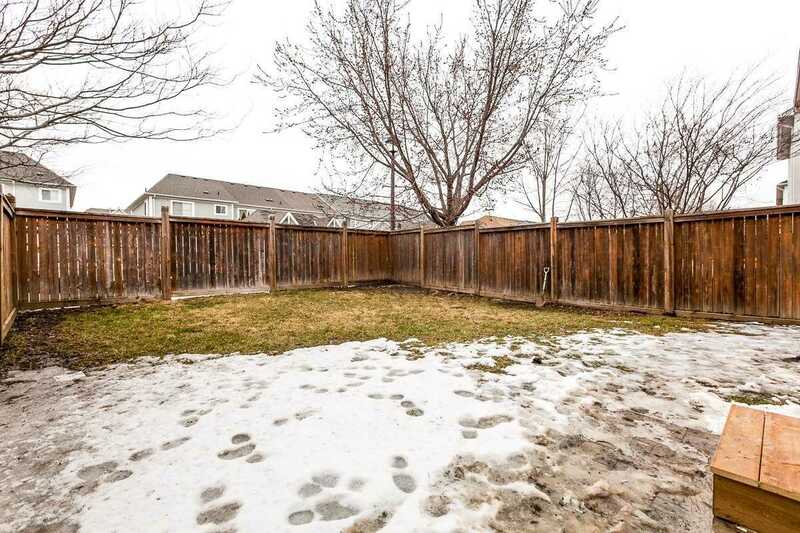 This Home Is The Perfect Place To Start!